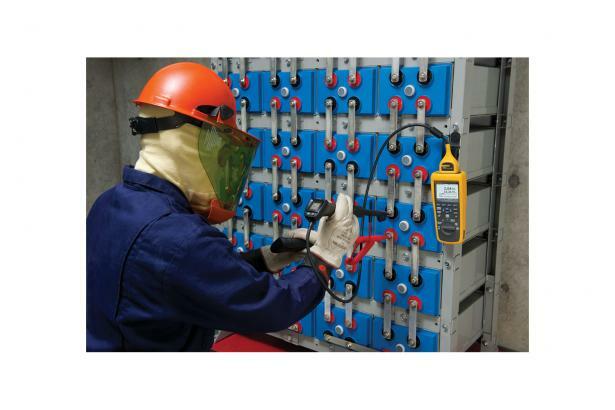 Intercell Strap Resistance Test and Data Management – Measures the resistance of the intercell connection between batteries in a string. Once the measurements are completed Fluke Battery Management Software version 1.0.69 can now report the strap resistance for a battery string or historical data over time. Battery life – 7.4 V 3000 mAh lithium-ion battery for more than eight hours continuous operation. USB port – For fast data download to supplied data analysis and report management application software. Highest safety rating in the industry – CAT III 600 V, 1000 V dc max. 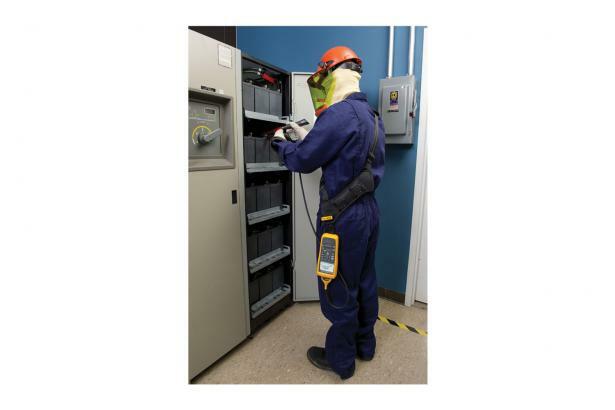 rated for safe measurements all around the battery power supply equipment. 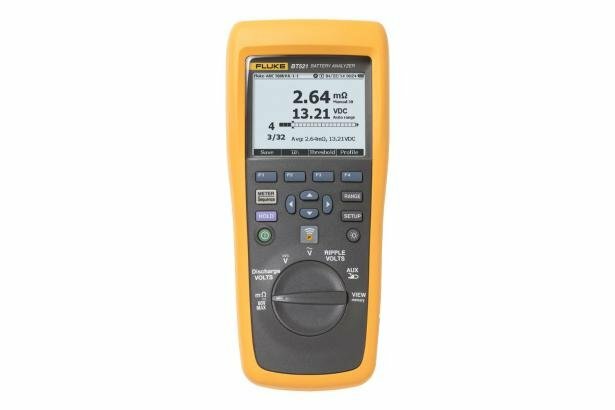 Fluke Battery Management Software Easily allows you to quickly and easily import data from the battery analyzer to a PC. 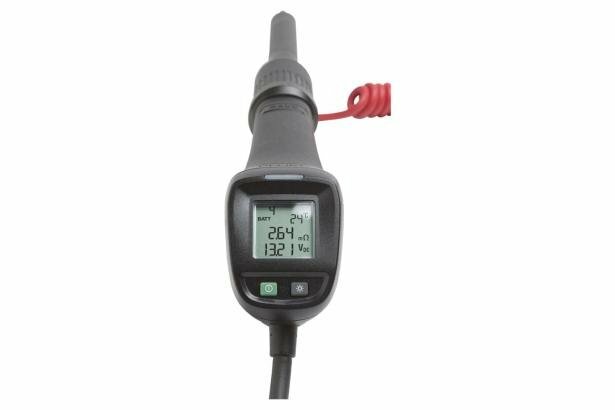 The measurement data and battery profile information is stored and archived with the Management Software and can be used compare results, switch results between conductance and resistance readings and perform trend analysis. All measurement data, battery profile and analysis information can be used to easily generate reports. Reduced testing complexity, a simplified workflow and an intuitive user interface provide a new level of ease-of-use in battery testing. Designed for measurements on stationary batteries of all types. 1. The measurement is based on AC injection method. The injected source signal is < 100 mA, 1 kHz.